It isn’t just large brands with huge social media followings who can reap rewards on Black Friday. Small and medium-sized enterprises can generate great reach by researching their audiences and producing creative Black Friday social media campaigns. Remember that hashtags are essential, any hashtag has the possibility of becoming viral on social media, there are so many possibilities. Alternatively, your business can partner with larger brands for a joint social media campaign, allowing you to tap into their audience and boost your visibility across different channels. Take a look at these examples of successful Black Friday Social Media campaigns over the years to get you thinking! 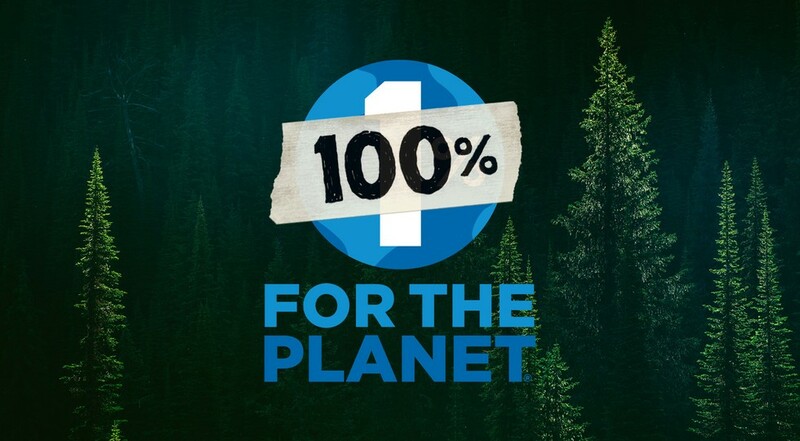 Outdoor clothing company Patagonia joined up with environmental initiative One Percent for the Planet for their 2016 Black Friday push. Patagonia agreed to donate every cent of their Black Friday retail and online sales to organisations dedicated to clean water, air and soil. On the day the social media campaign was running, Patagonia gained 10 million dollars worth of business. Led by the hashtag #loveourplanet, the campaign flourished precisely because it wasn’t what people were expecting from the consumerism-driven Black Friday weekend. It tapped into the consumer’s conscience. Buyers could still enjoy the excitement of making a purchase, but with the gratifying knowledge that their spend would be making a difference, supporting grassroots environmental organisations that are making the world a cleaner, safer place. On Black Friday of 2015, REI (an outdoor gear retailer) encouraged consumers to forget about shopping and discounts. They wanted people to flee the suffocating steel and glass of shopping centres, and head outdoors to embrace the beauty of the natural world. The company set the example by opting out of the Black Friday Sales, closing all its stores and suspending e-commerce, giving each of its 12,000 employees a paid day off. By introducing the hashtag #OptOutside on instagram and twitter, this resulted in 1.4 million people pledging to ditch shopping for the outdoors. This hashtag generated an incredible 1.2 billion social impressions as well as a huge stock of user-generated content that REI could use for future social posts. 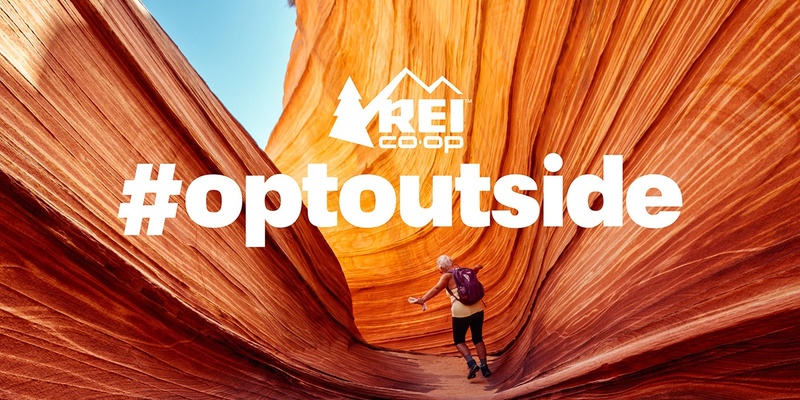 The #optoutside campaign not only paired perfectly with REI’s brand, the sentiment of letting employees have the day off gave a great impression of REI’s caring company culture. Pieminister, an award-winning UK pie shop could have followed the crowd by opting for a regular discount-led strategy for their Black Friday campaign. Instead, Pieminister chose to give spare stock away in return for donations to a well-known homeless charity, Shelter in a campaign dubbed Black Pie day. Pieminister opened up dozens of pop-up shops across the country in major cities such as Manchester and Leeds, giving out surplus pies in return for donations to Shelter. This was a great strategy as Pieminister fed hungry shoppers whilst raising £3,600 for the charity and found an incredibly worthwhile way to monetise stock they would have otherwise been heavily discounted stock or discarded. 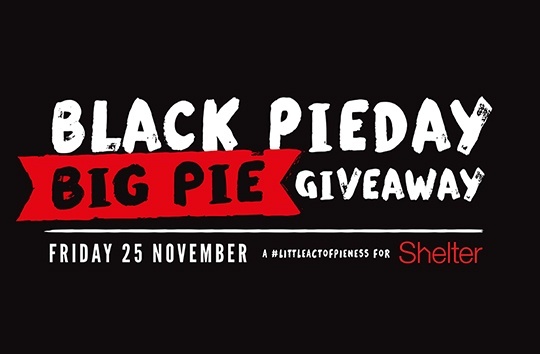 Pieminister made use of the hashtags #littleactofpieness and #blackpieday on their social media in order to promote the campaign, boost awareness of ways to reduce food waste and it gave them access to Shelter’s expansive social audience. Try to get creative and witty with Black Friday social media campaigns, but remember to use humour that your audience would appreciate and engage with. Amazon released this post onto their social media accounts (predominantly Facebook and Twitter) after identifying a passionate group within their audience. 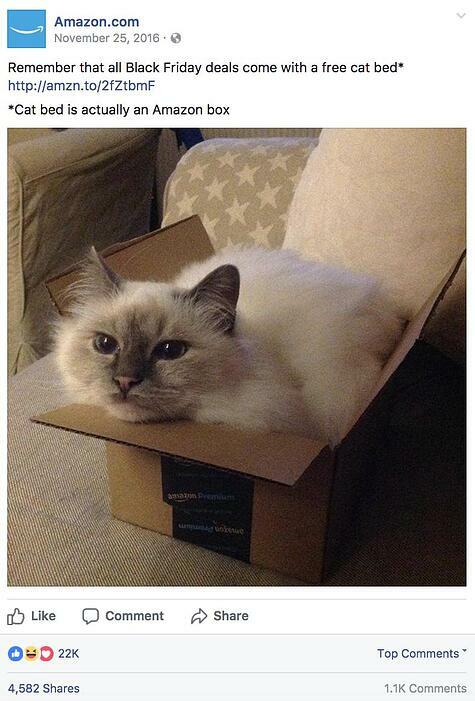 The cat-lover group then amplified the joke and spread the word by sharing pictures of their own cats snuggled into amazon boxes. This ensured that more people on social media had Amazon in mind when searching for Black Friday Deals. Amazon made sure to reply to user’s comments with more funny jokes, thereby creating a genuine customer service presence and showcasing the brand’s authenticity. Audience research is very important when it comes to developing marketing campaigns. Marketing persona’s can be a great way to find out more about your consumers just as Amazon did when discovering their feline-lover customers. Marketing personas are fictional representations of your ideal customers based on market research and some sensible assumptions, and are a key element of an inbound marketing campaign. By finding out more about your audience you can create marketing assets and position them appropriately to be sure to engage with your ideal audience and hopefully, give them a giggle or two. Contact your marketing agency to find out how to create marketing personas for your business. 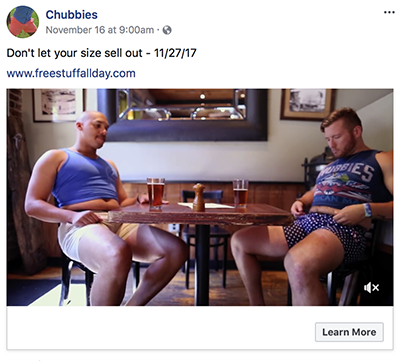 Chubbies are a US men’s clothing brand selling short shorts, swimwear and humor-centric accessories. In order to encourage social media users to click through onto their e-commerce site, they included this comical image as part of their 'Thyber Monday' campaign, which made users giggle but more importantly creating a sense of urgency, motivating prospects to get spending. We hope you are feeling more inspired and bursting with innovative ideas for your business’ Black Friday Social Media Campaigns.